Honor 10 Lite is coming soon to India. 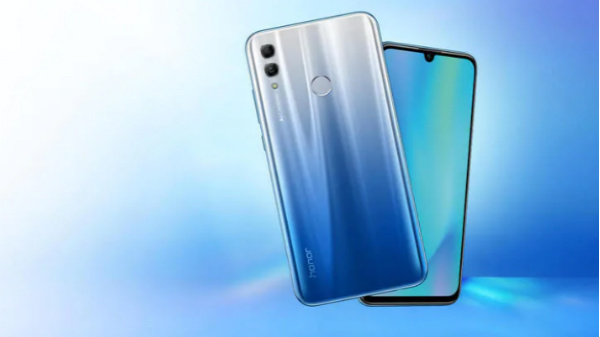 Honor, the Huawei sub-brand is all set to launch another new smartphone in India. Going by an IANS report, the Honor 10 Youth, which was unveiled in China back in November 2018 is rumored to be brought to the Indian market as Honor 10 Lite. The launch is likely to happen sometime in mid-January but there is no word regarding the exact launch date of this smartphone. Notably, the Honor 10 Lite is the sequel to the budget smartphone - Honor 9 Lite. While the pricing remains unknown, going by the price of this device in China, we can expect it to be priced under Rs. 20,000. The Honor 10 Lite was announced in three variants - the base variant with 4GB RAM + 64GB ROM priced at 1399 yuan (approx. Rs. 14,400), the mid-range with 6GB RAM + 64GB ROM priced at 1699 yuan (approx. Rs. 17,500) and the high-end variant with 6GB RAM + 128GB ROM priced at 1899 yuan (approx. Rs. 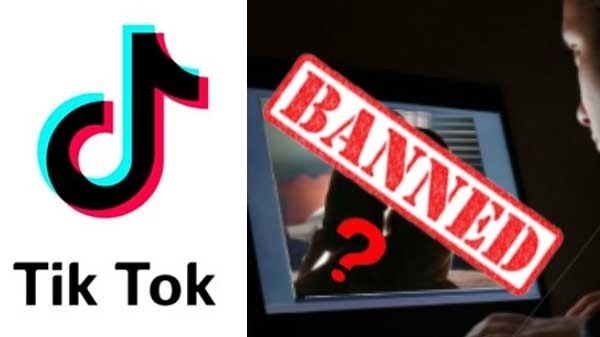 19,500). 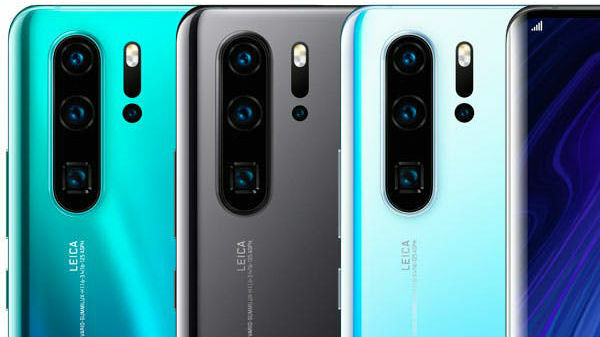 In its home market, the device is available in Gradient Red, Magic Night Black, Lily Valley White and Gradient Blue colors but we are yet to see if all these colors will be launched in India. The Honor 10 Lite sports a 6.21-inch FHD+ display with a resolution of 2340 x 1080 pixels and a waterdrop notch on top to provide room for the selfie camera and other sensors. On the hardware front, it makes use of an octa-core HiSilicon Kirin 710 SoC paired with various RAM and storage capacities as mentioned above. It also has a microSD card slot supporting up to 512GB of additional storage space. For imaging, there is a dual camera setup at its rear with a primary 13MP sensor and a secondary 2MP sensor for depth sensing. The selfie camera at the front is a 24MP module. The Honor smartphone runs Android 9 Pie topped with EMUI 9.0 and gets the power from a 3320mAh battery. The connectivity aspects include 4G LTE, Wi-Fi, GPS, Bluetooth 4.2, dual-SIM support and a microUSB port.